The history of Nautor's Swan - Sail in Finland! Nautor is probably the most iconic yacht manufacturer in Finland. 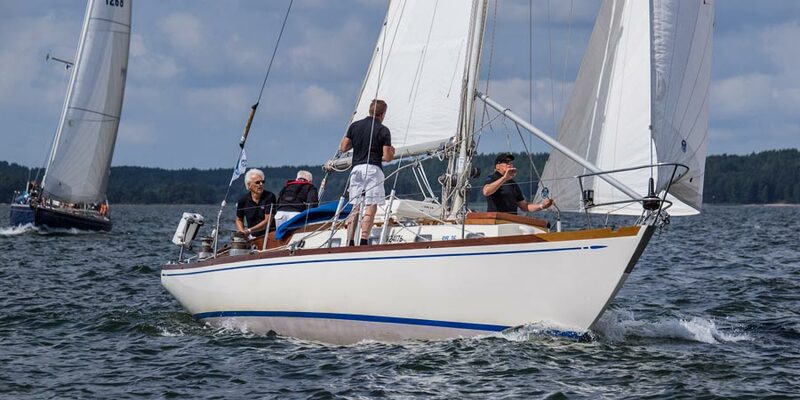 Here is a short introduction to the history of Nautor’s Swan yacht lineup as seen by some of the people that made Nautor happen as well as some more recent glimpses of the yachts from Nautor’s 50th anniversary regatta in July 2016 in Turku. Nautor was not born in a vacuum, a number of other boat yards had been building wooden racer/cruisers based on Sparkman and Stephens designs. Many of these yachts are still sailing in Finland. In the first video, Lars Ström, former design office manager at Nautor, discusses the role of S&S designs in Finland at around the time when Nautor was born. The slides from the presentation can be found here: slideshare.net/SailInFinland. The history of Nautor started in 1966. The role of Pekka Koskenkylä, the founder of Nautor, is ofcourse undisputable, but one other person played a particularly important role. That person was Heinz Ramm-Schmidt, a Finnish industrialist and avid sailor. Ramm-Schmidt became Koskenkylä’s first customer. In the next video, Heinz Ramm-Schmidt (95 years old at the time of shooting the video) remembers how he became Nautor’s first customer. The boat that Ramm-Schmidt ordered was the Swan 36. Koskenkylä did not make an idle promised when he told Ramm-Schmidt that he would build 100 boats, 90 Swan 36 were built and the model is still one of Nautor’s all time best sellers. 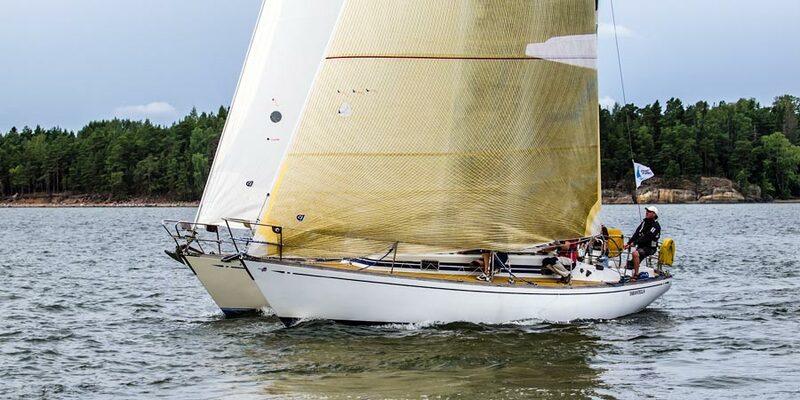 Both the original Swan 36 as well as Ramm-Schmidt’s second boat, the Tarantella II are still very much going strong today. Tarantella II is even still in the family and is being successfully sailed by Heinz’s son Leif. The second Swan owned by Heinz Ramm-Schmidt, still sailed by his son Leif. In the next video, you can enjoy a bit of sailing zen on-board one of the earliest Swan 36’s, the Swan 36-014 Kajas. The video is shot during the pre-race for the Nautor 50th Anniversary regatta. After the 36, the Nautor fleet quickly grew to include a growing range of bigger and bigger yachts. One of the reason for the success of the Swan’s was their technical quality. In the next video Lars Ström explores technical design aspects of the early Swans. Lars Ström has earned the nickname “professor Ström” for his deep knowledge of all aspects of the Swan yachts and as you can see from the video, he indeed deserves the title. The slides for the video can be found at slideshare.net/SailInFinland. Despite it’s age, a large part of the Swans ever built are still sailing. With some boats having seen up to 50 years of use, some of them are now experiencing a second life after extensive renovations. In some cases it is almost impossible to believe that the boats have logged so many nautical miles and years. Here is one of the proud owners of a newly renovated Swan, Charles Hill from the UK and happy owner of Runn, a Swan 43 launched in 1969. And to round off the short look at the history of Nautor, let’s spend a few moments on-board the Swan 53 Lintu- Sit back and enjoy racing just outside Turku in the Nautor 50th Anniversary regatta!